P50b-2.0-Putter endoscope, is our latest research and development of endoscopic image detection equipment, it is currently used in the international detection of small, covert environment, the most efficient and effective electronic equipment, the product uses industrial-grade high-resolution color camera system and portable intelligent control image recording processing terminals, equipped with high-strength, flexible putter, To achieve a variety of pipelines, hidden space, flammable, explosive, radiation and other places to carry out real-time image detection, analysis and processing. At present, products have been widely used in municipal, automotive, aviation, electricity, bridges, oil, gas and other industries. 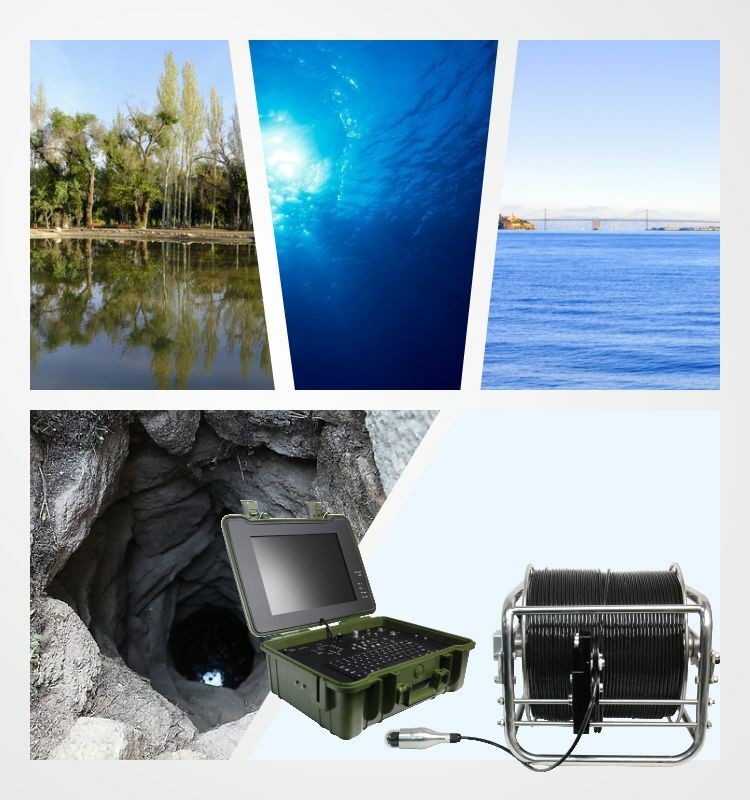 Internal testing of various concealed environments, such as power plants, boilers, pipelines, various industrial boxes, containers, ventilation ducts, and so on, easily check the internal cracks, corrosion, weld, blockage and other abnormal conditions. This product is very suitable for the pipeline and tank box, such as the darker environment of the work, easy to see the internal cracks, corrosion, weld, blockage and other abnormal conditions. 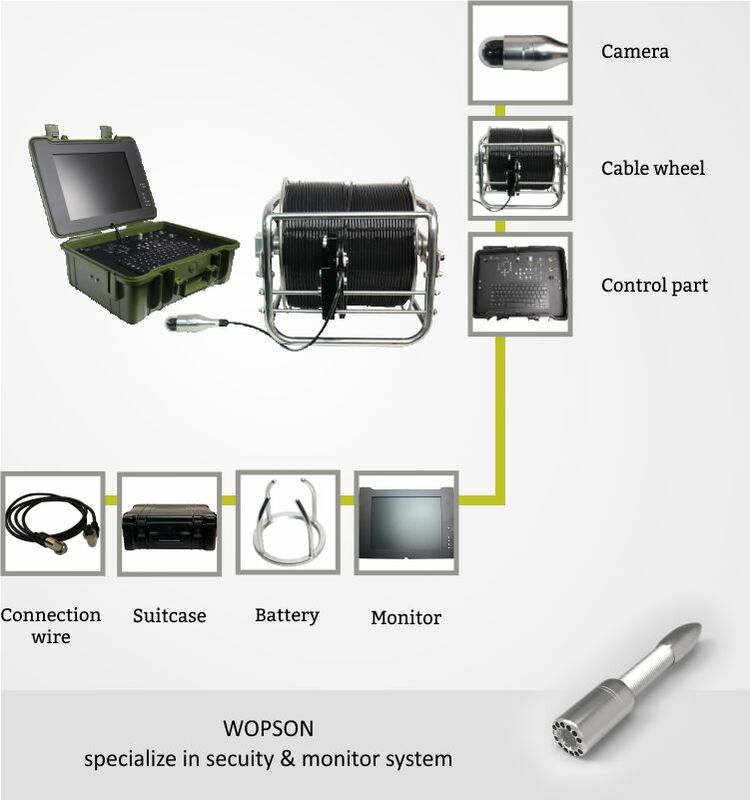 has been widely used in domestic and foreign municipal pipelines, gas, oil, electricity, telecommunications and field detection, disaster search and rescue areas. 4, aerospace industry and rocket engine research and development, manufacturing. 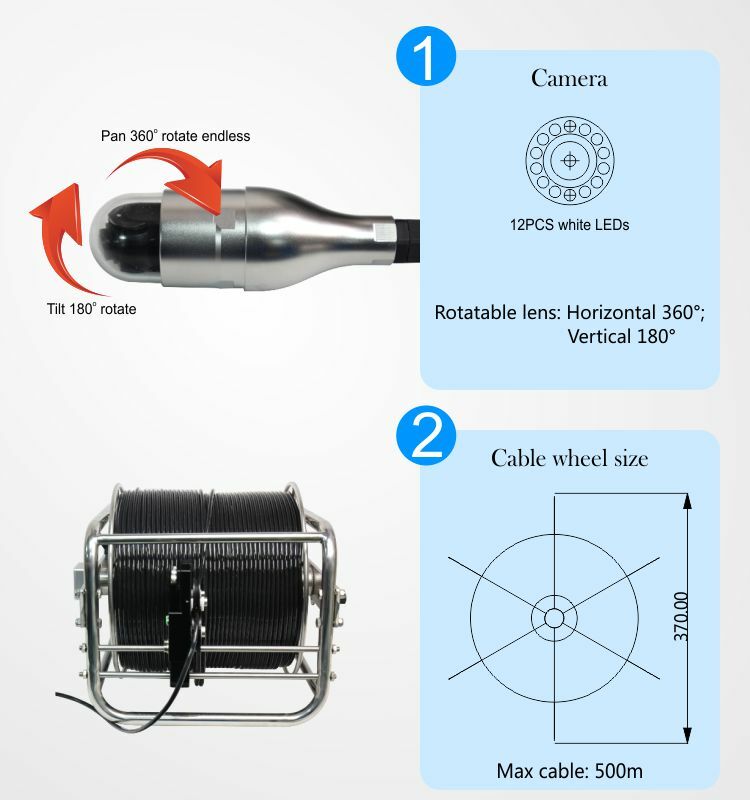 Equipped with high precision cable meter system, can realize distance measurement. The frame-type reel is designed for easy transportation. Self-brought wheels, easy to move. 2, Belt meter meter, accurate measurement, at the same time, can effectively control the cable. Storage card Capacity: Standard 4 G, maximum support 32G.